A speciality roaster in Surrey, Chimney Fire Coffee was founded in 2016 by Dan who has several years experience working in coffee and cocoa traceability, having lived and worked across Africa. 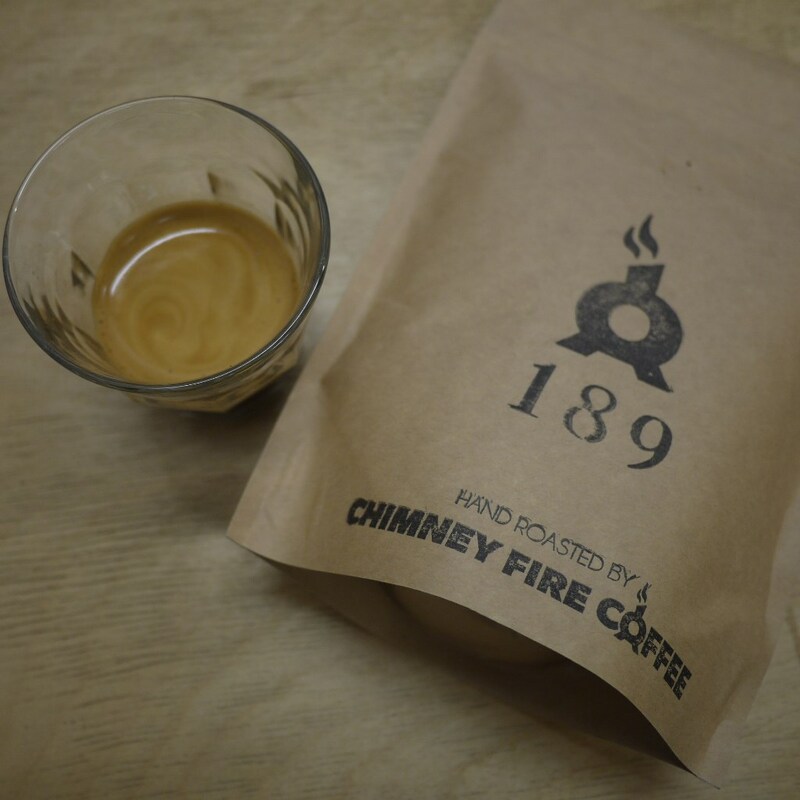 Chimney Fire Coffee operates from a converted stables with a 15kg small-batch roaster in the Surrey Hills, and offers a range of single origins and espresso blends to offices, cafes and online subscribers, as well as hosting regular coffee experiences. Keep an eye out for our new Office Coffee Club platform launching early 2019! We aim to create a fully sustainable coffee journey through our sourcing companions, biodegradable packaging and sharing our experiences to ensure you get the most from every cup. 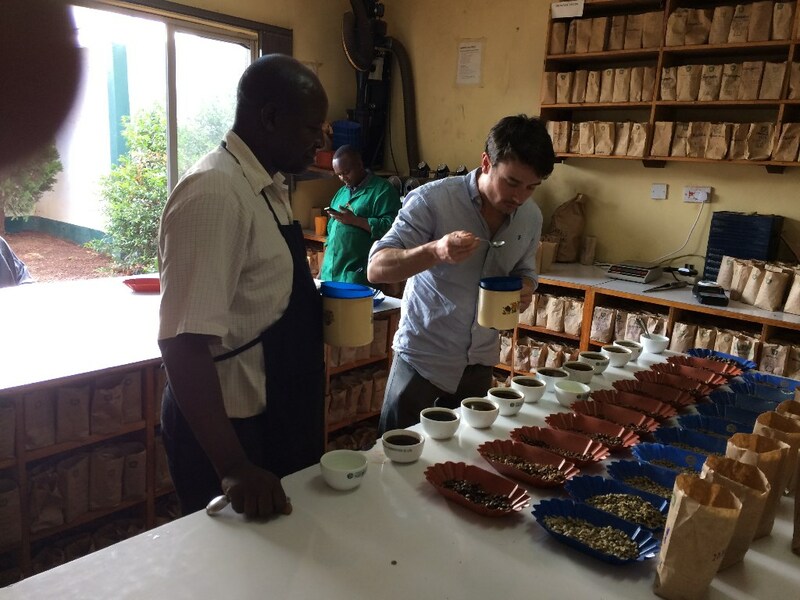 After completing a masters in Sustainable Development, Dan spent several years working in ethical and traceable coffee and cocoa sourcing from his base in Ghana. There he gained experience in various farming practices, quality processes, and handling of certified coffee and began to work with producers to identify high grade speciality coffee with unique flavour profiles. During this period Dan also continued home-roasting and completed SCAE sensory courses. In late 2016, he launched Chimney Fire Coffee. Phil is a career marketer with extensive experience of bringing new products and brands to market. 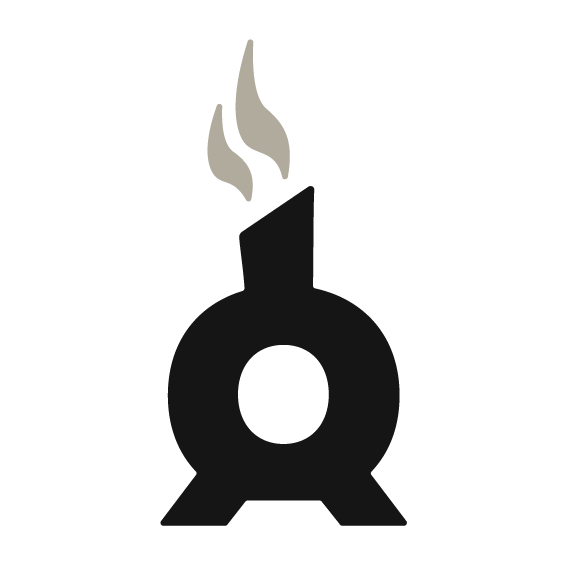 Having known Dan since university and being a speciality coffee convert, when the chance to get involved with Chimney Fire Coffee came up it was an easy decision. Phil now develops brand and communication strategies for Chimney Fire Coffee. 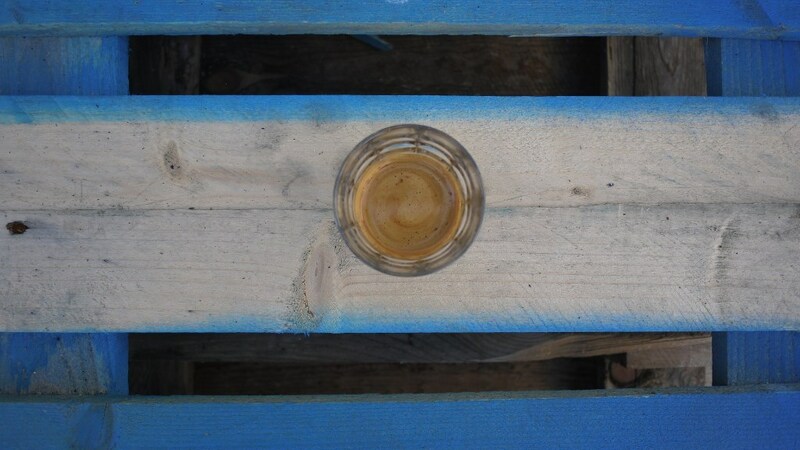 E lizabeth’s coffee journey started in 2011 when her brother (Fuerthkaffee, Vienna) set up a speciality coffee roasting business in Vienna, Austria. Although a non coffee drinker at the time, Elizabeth started exploring coffees roasted by some of the best and most amazing third wave coffee roasters the UK had to offer (which is how she met Dan)! 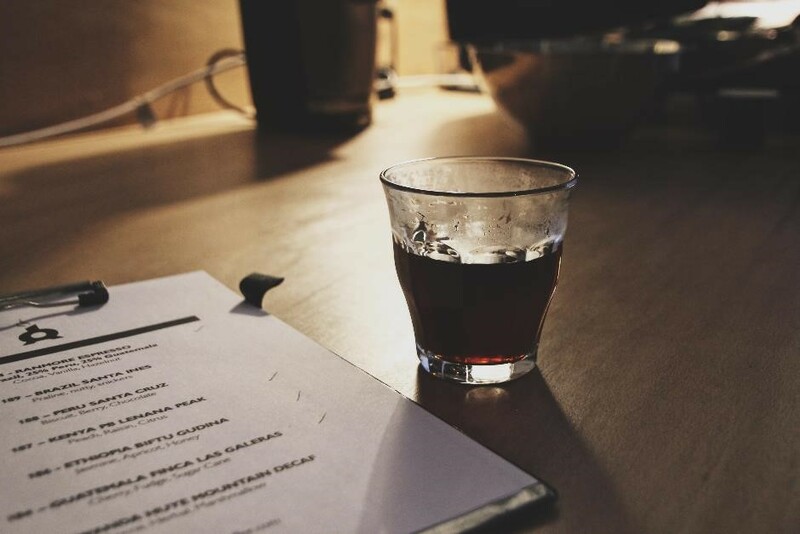 Inspired by their passion, she set up CoffeeMumboJumbo to celebrate speciality coffee, whilst attending SCAE sensory analysis and roasting courses at the London School of Coffee. At the beginning of 2018 Elizabeth joined Chimney Fire Coffee as head roaster. Start your office coffee club and receive a free personal coffee subscription! A free personal coffee subscription!